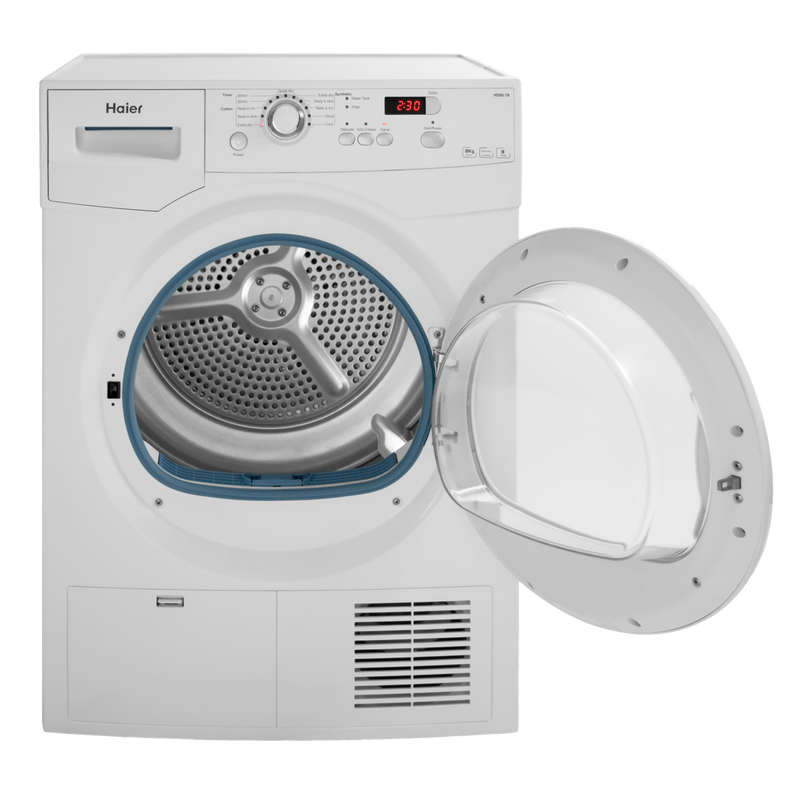 Dryer Repair in Seattle, WA.Mazter Appliances offer more than 10 years of experience on dryer,s and other mayor commercial brands. Our priority is make our customers happy keeping their appliances working on same day appointment, with reasonable prices and 90 days guarantee. Our goal is to expand coverage area, currently we provide service in all King County, East side and now expanding to Pierce and Snohomish County. We repair any all top brands and we will give you an exact estimate for your Dryer Repair, and won't start work until you approve. Same Day Appliance repair. We offer wide range of repairs including: refrigerator repair, oven repair, washer repair,dryer repair, dishwasher repair, oven repair, stove repair, washing machine repair and all major appliance repair. ​How can book and dryer repair? Is very important to provide model number and the dryer issues with this information help to the technician to have idea about that repair and get parts if is necessary .